US Rep. Marsha Blackburn (R-Tenn.), one of Congress’s most outspoken opponents of strict net neutrality rules, has won a US Senate seat. 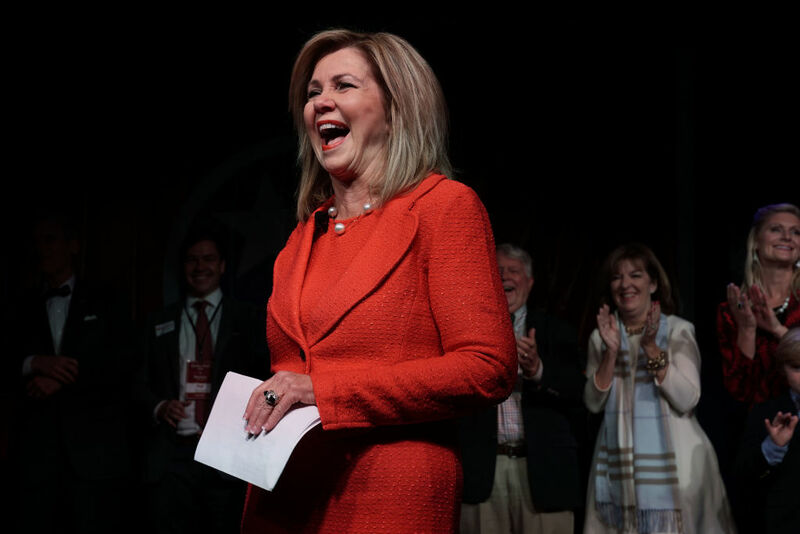 Blackburn won 54.7 percent of the vote in yesterday’s election, defeating Democrat Phil Bredesen, who received 43.9 percent. The vote tally was about 1.23 million to 983,000. Blackburn has been in the House since 2003, and chairs a key subcommittee that oversees telecommunications. She’ll leave the House and become a senator on January 3, 2019, taking over the seat vacated by Republican Bob Corker, who is retiring.